Kira Sassano is the mind and heart behind Cave Cricket, a super group of sorts that includes Kevin and Steven Yankou of No One and the Somebodies and Turbosleaze. 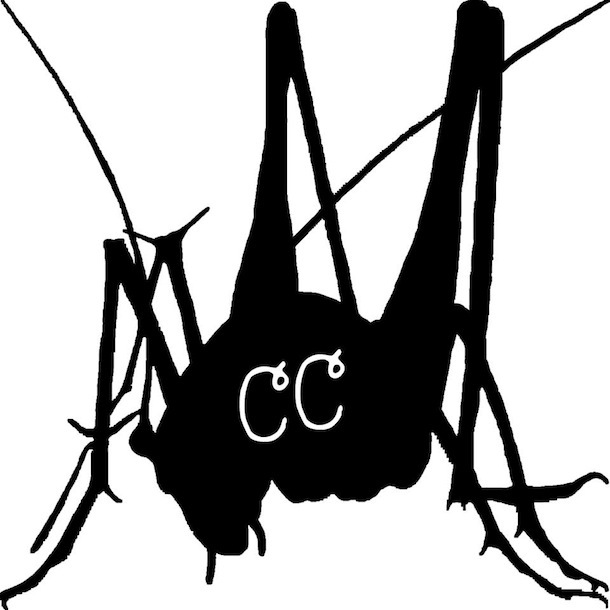 Ethereal, serene, ambient; Cave Cricket covers a lot of ground not just sonically but in subject as well. Environmental scenes make appearances; dream like images of streams and meadows and spirits are spread all throughout the alt-folk soundscapes of Cave Cricket’s music. Sometimes it’s political, like on the song “Obama” where they boldly state, “We don’t believe a thing you say/We don’t believe that you want change.” Often droning and ambient, it’s an incredibly soothing experience, one meant to reach an ambiguous understanding of life and nature. Ambiguity is the strong point of the Bronx-based group, where nature, poetics and ecology are portrayed through the medium of music, meant to reach a higher level of understanding and transparency. Stream Cave Cricket’s Life Is Fabric cassette below.